or do you?…say without its monstrous 16valve atlas stone? I guess one reason could be when N/A is not enough….I’d be well happy to have such a beast of a conundrum. 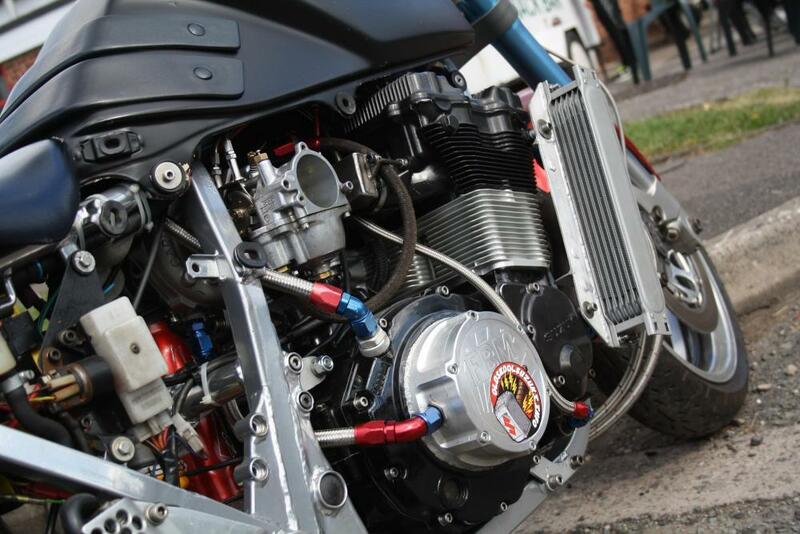 Congratulations Clive AKA Duckndive, you’re bike of the month. 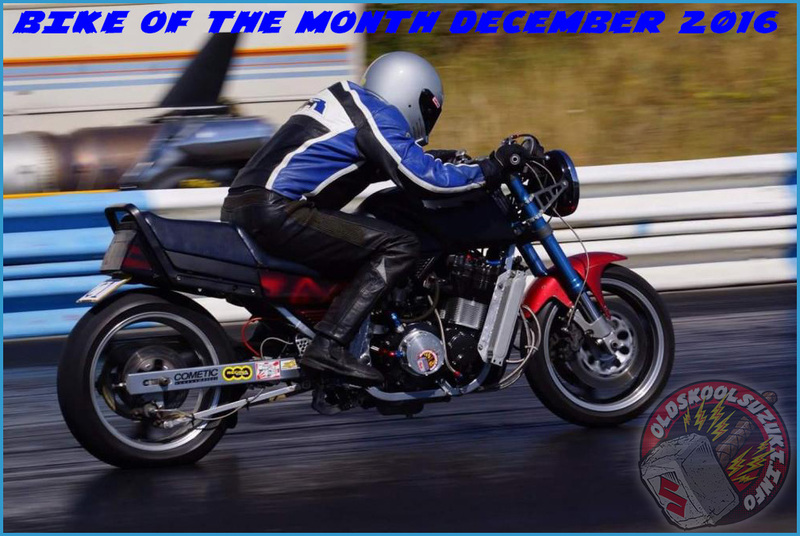 Tagged Bike of the Month, EFE, GSX, winner. Bookmark the permalink.